Ryan Balthrop draws inspiration from his southern upbringing in Mobile, Alabama, and from his years living and performing in the Virgin Islands. 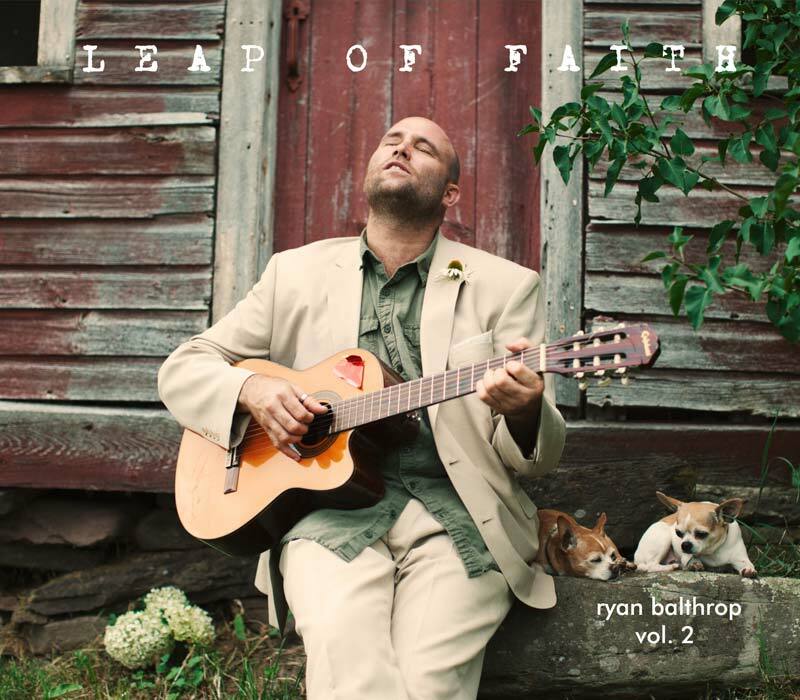 The album spans several genres, and represents Balthrop’s powerful songwriting capabilities. His soulful, sometimes delicate vocals, drive home the themes that intertwine to create an atmosphere of inner reflection and emotion. Still the themes relate to a wide audience, speaking to all of us, who have lost, and continued to love.